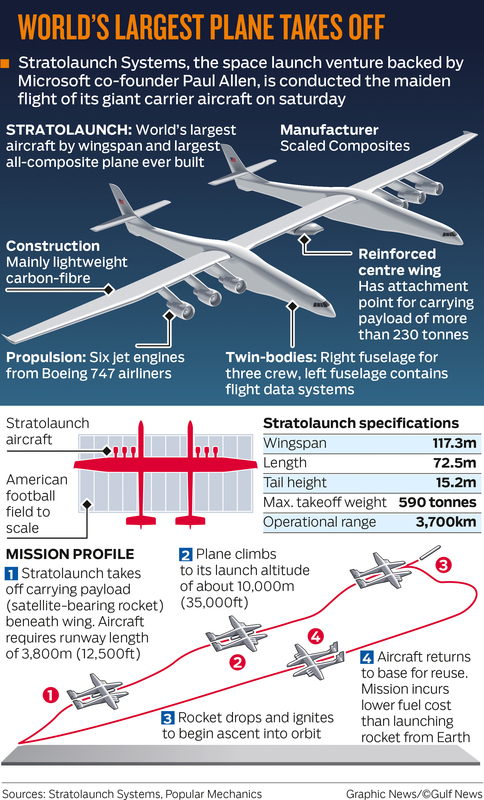 "Today's flight furthers our mission to provide a flexible alternative to ground launched systems, Floyd said. 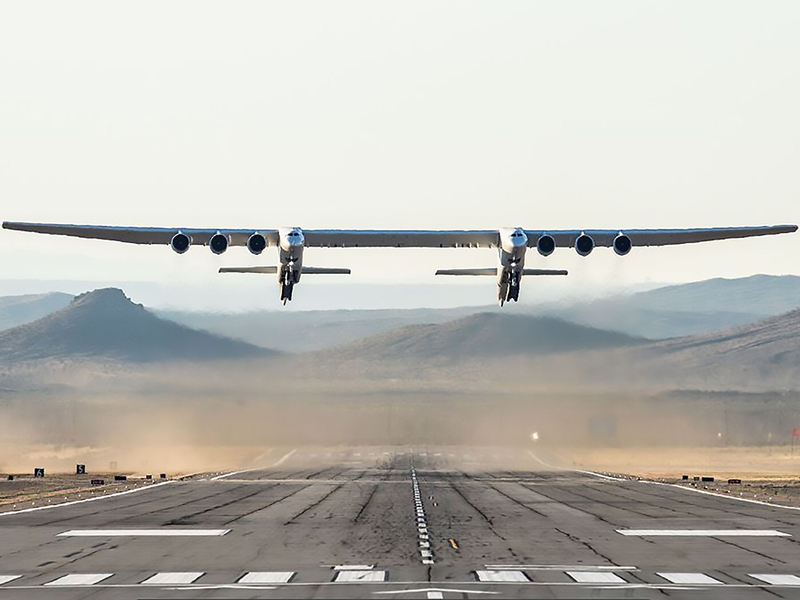 "We are incredibly proud of the Stratolaunch team, today's flight crew, our partners at Northrup Grumman's Scaled Composites and the Mojave Air and Space Port." 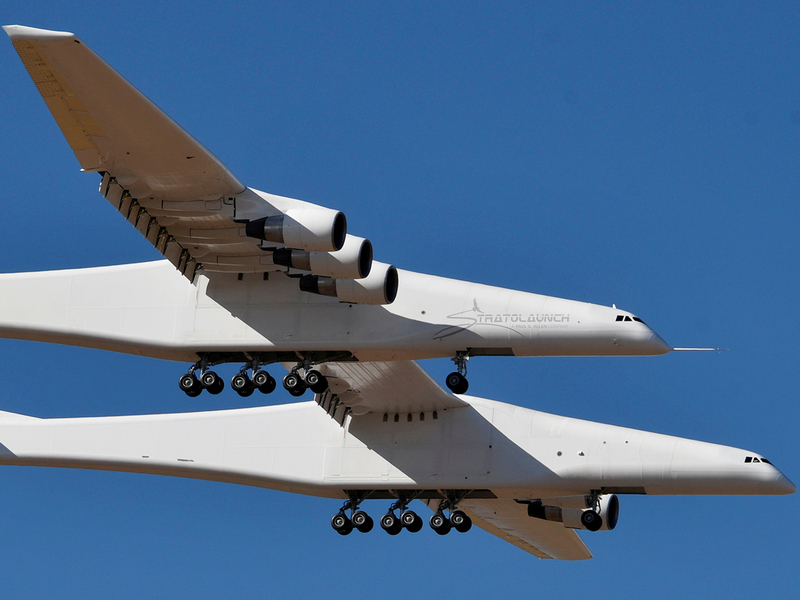 The plane is designed to drop rockets and other space vehicles weighing up to 500,000 pounds at an altitude of 35,000 feet and has been billed by the company as making satellite deployment as "easy as booking an airline flight." 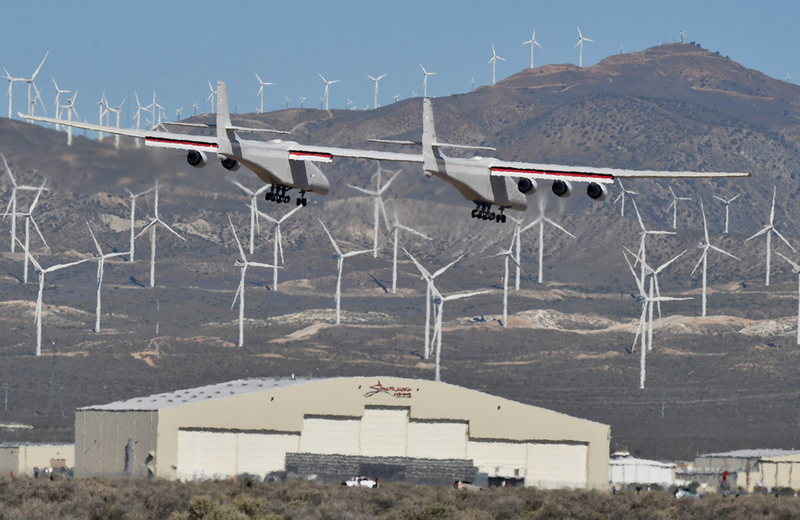 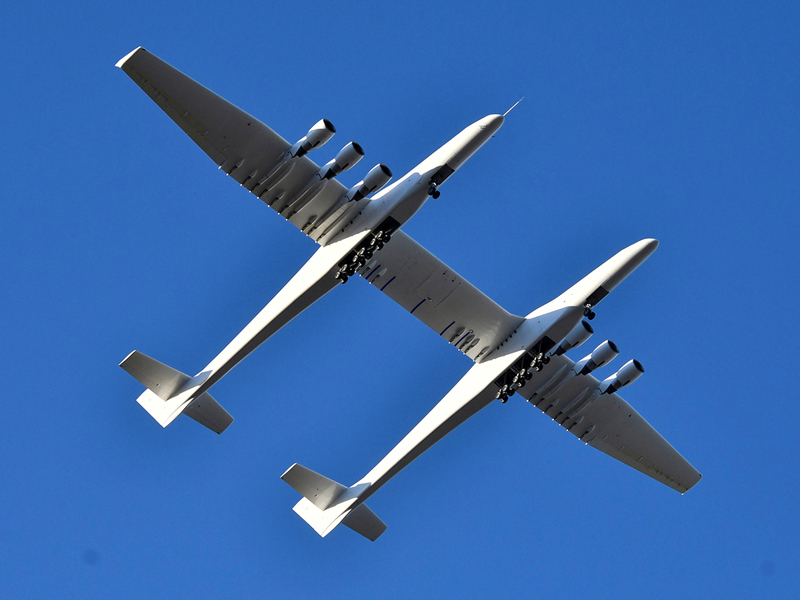 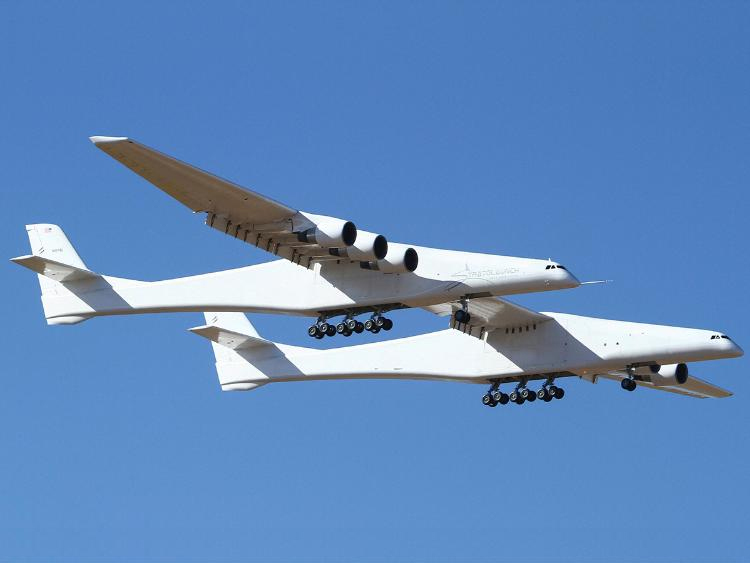 Saturday's flight, which saw the plane reach a maximum speed of 189 miles per hour and altitudes of 17,000 feet, was meant to test its performance and handling qualities, according to Stratolaunch.